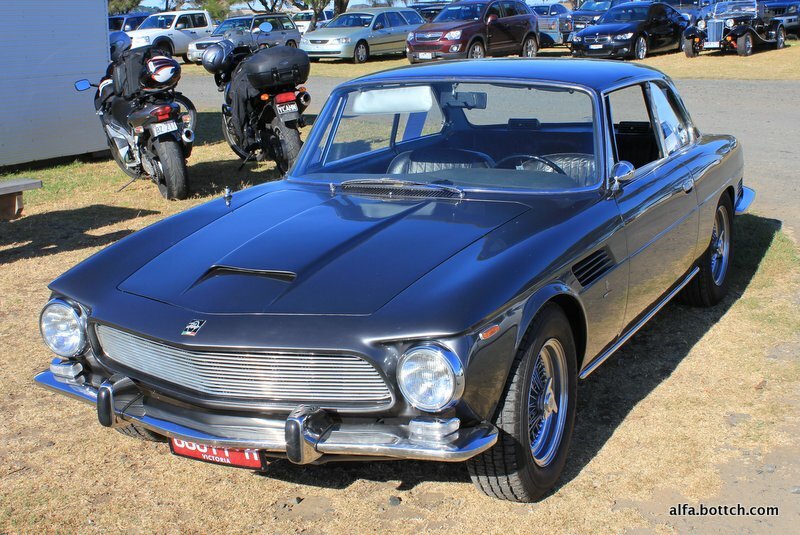 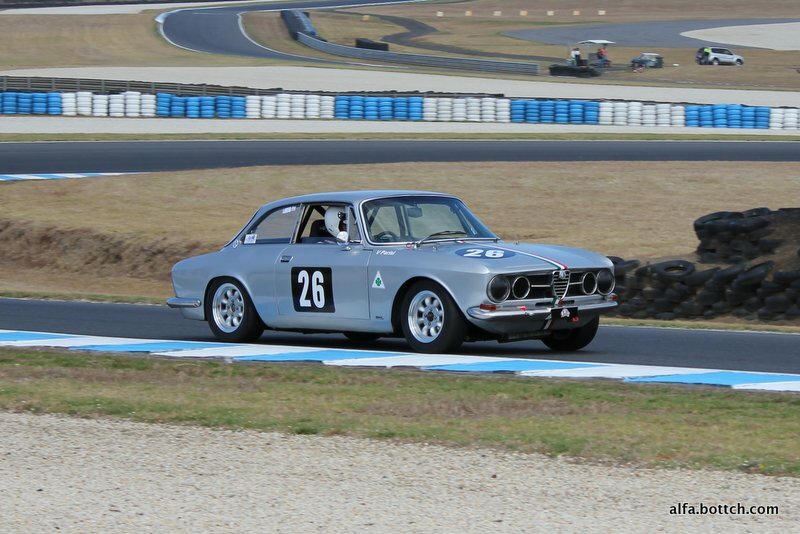 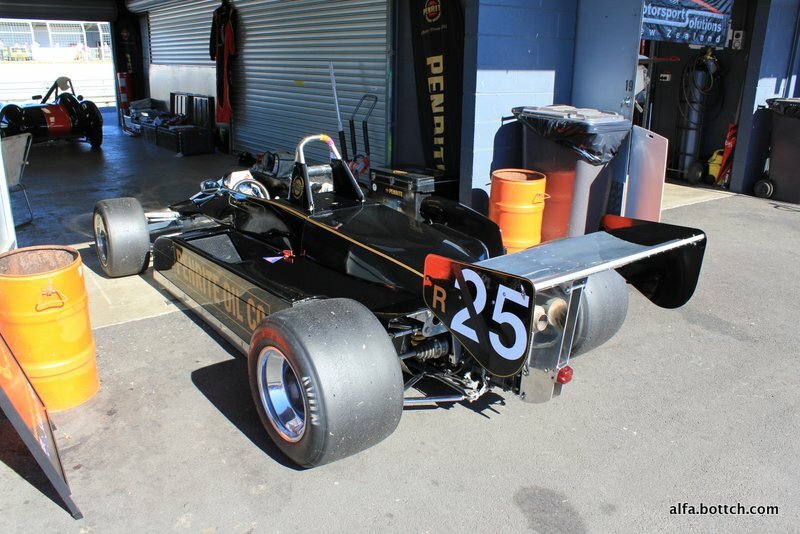 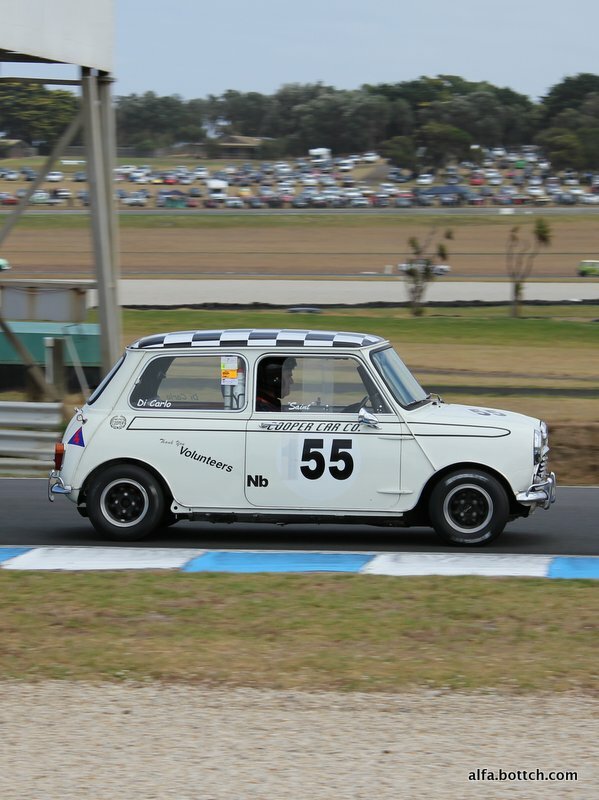 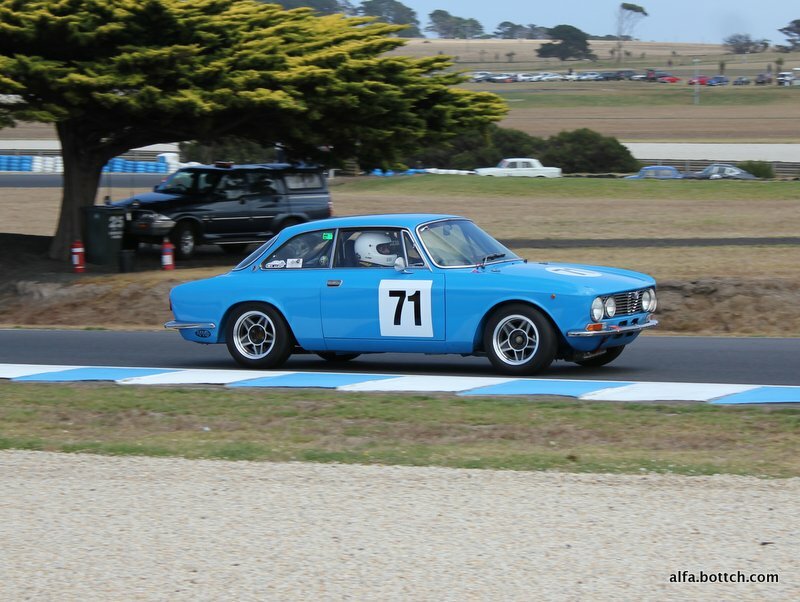 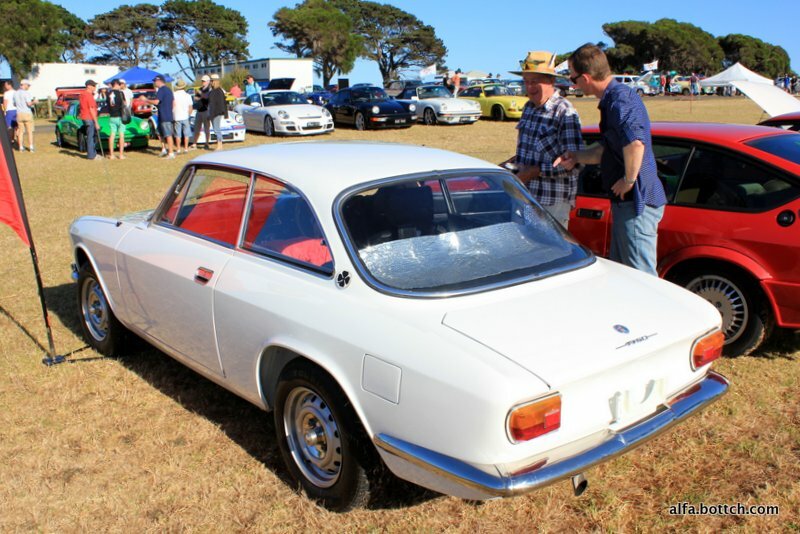 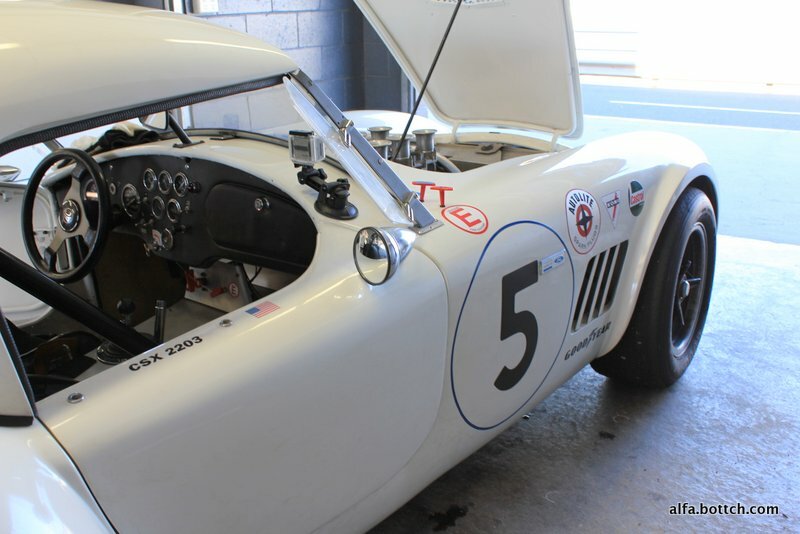 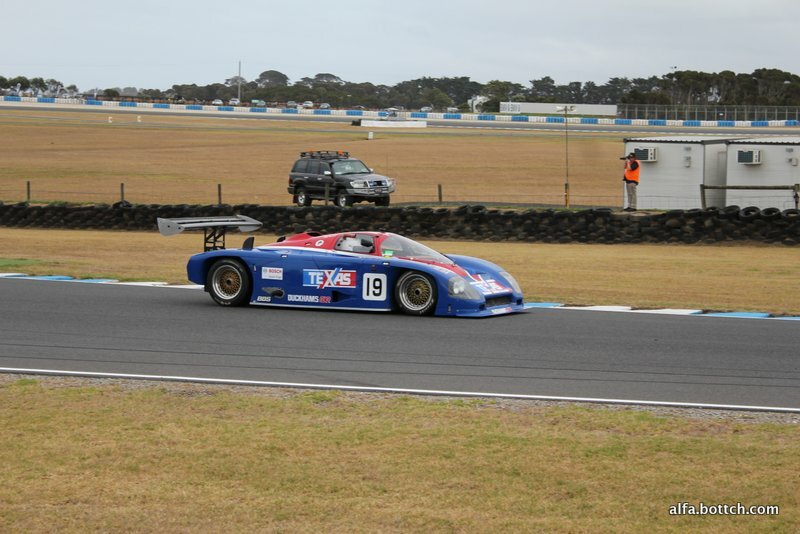 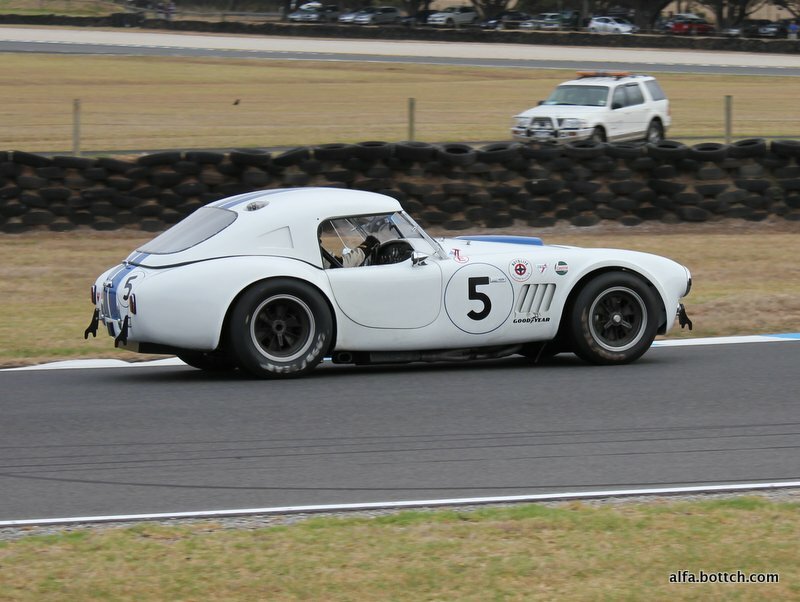 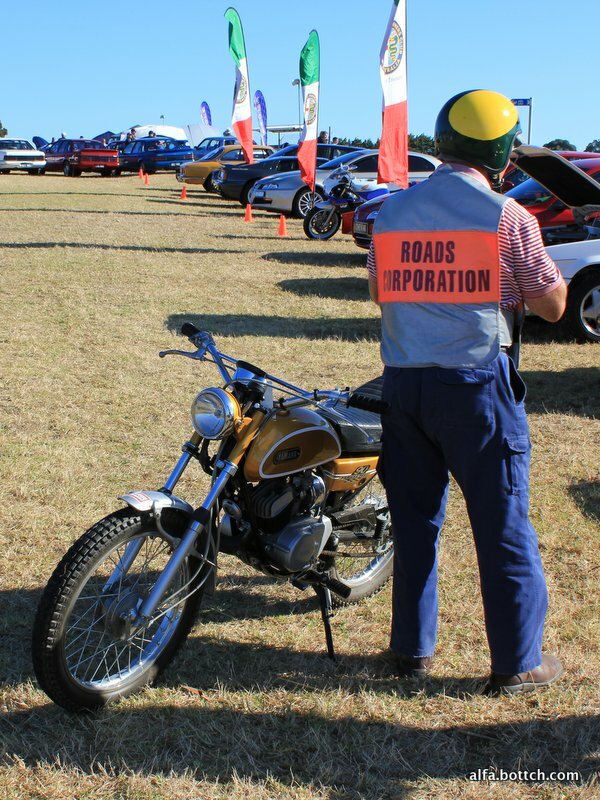 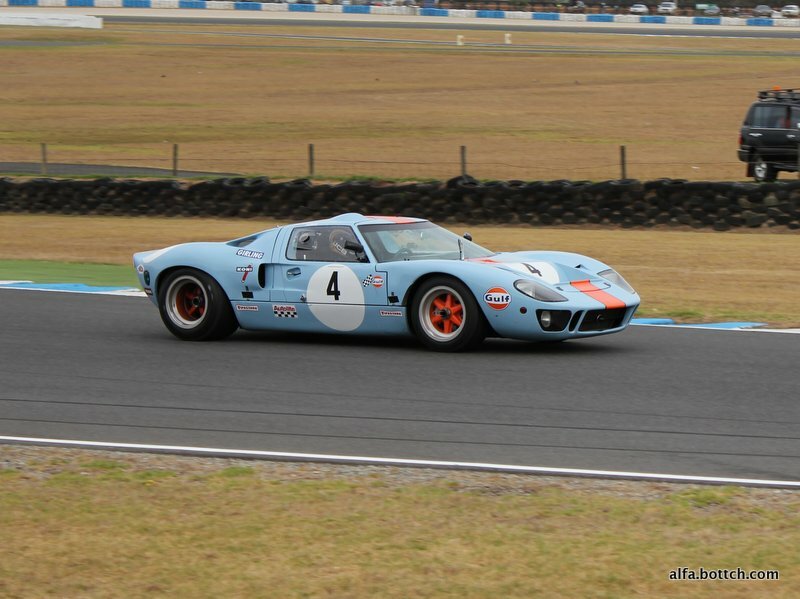 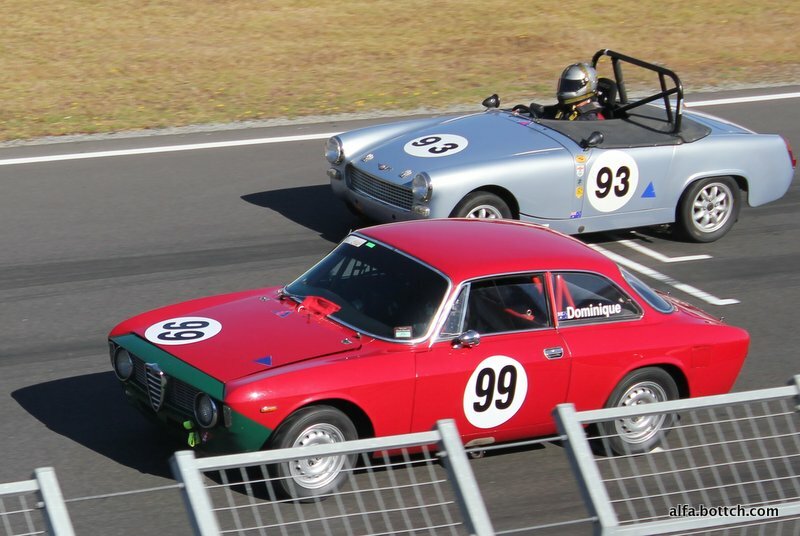 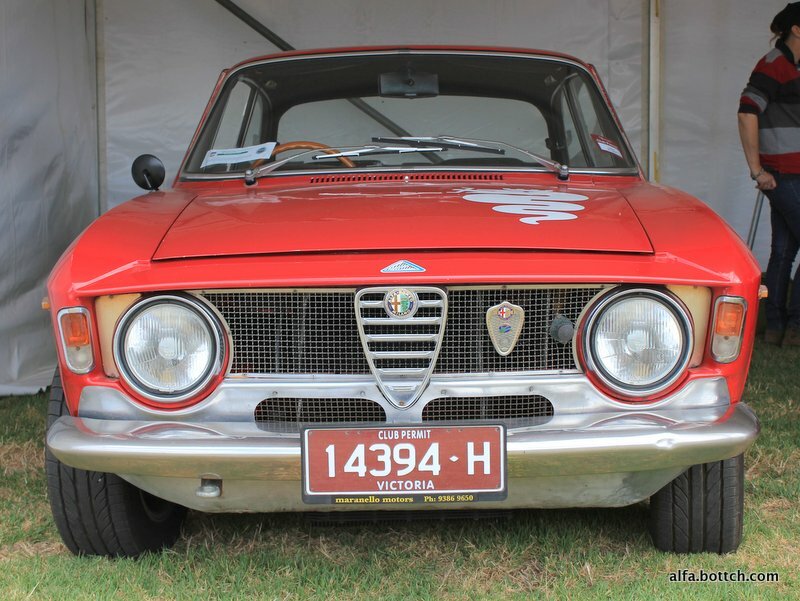 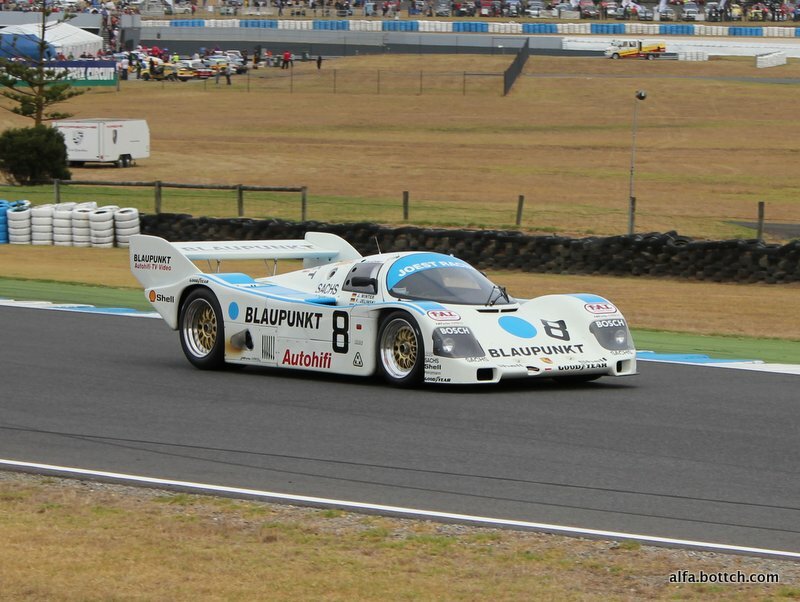 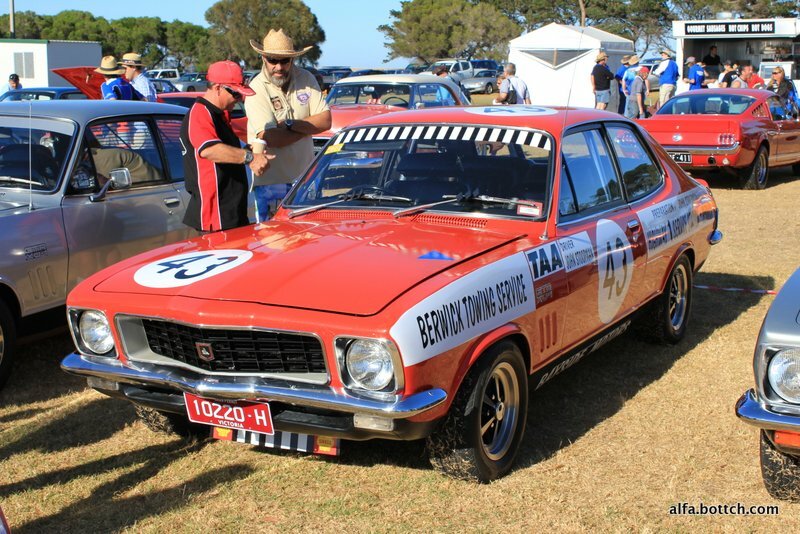 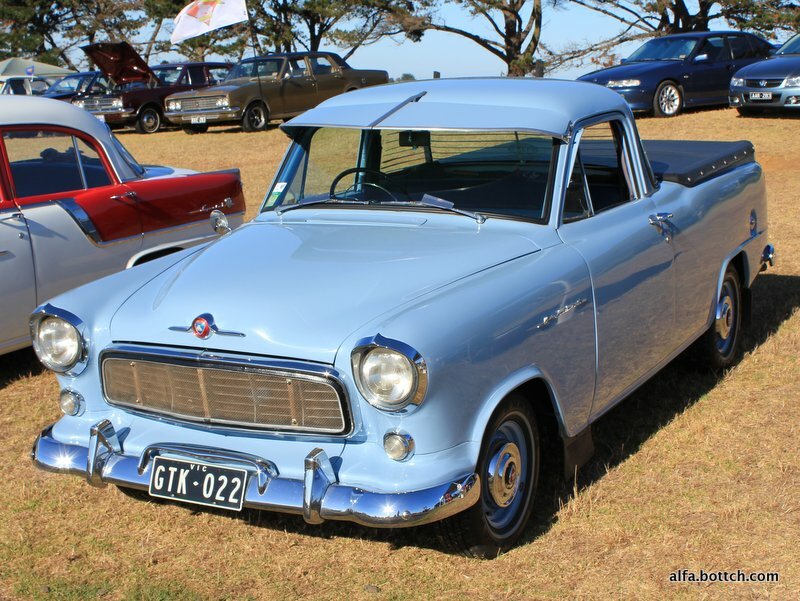 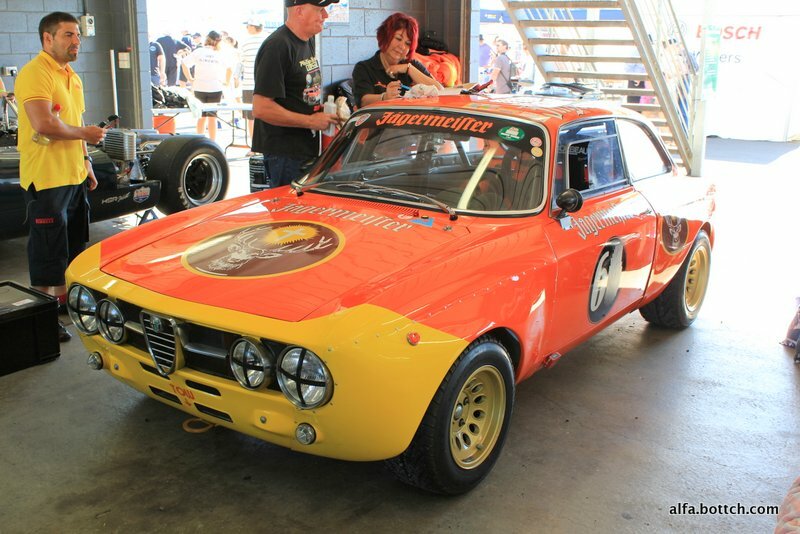 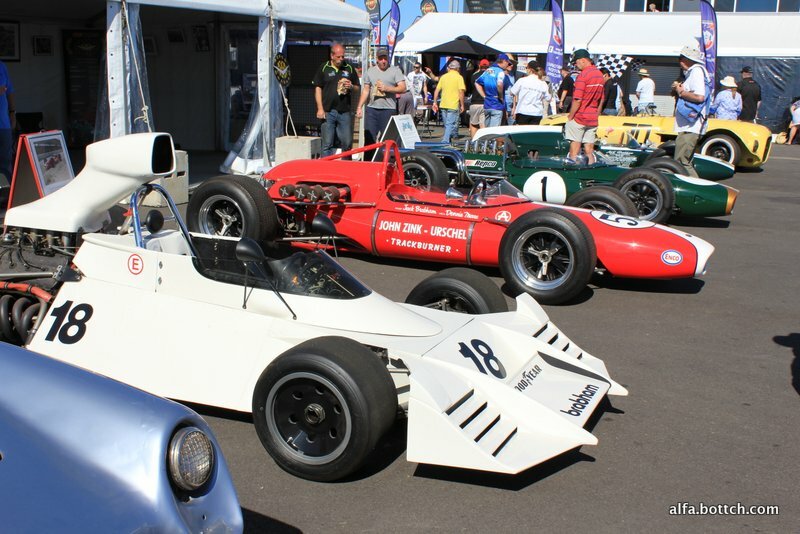 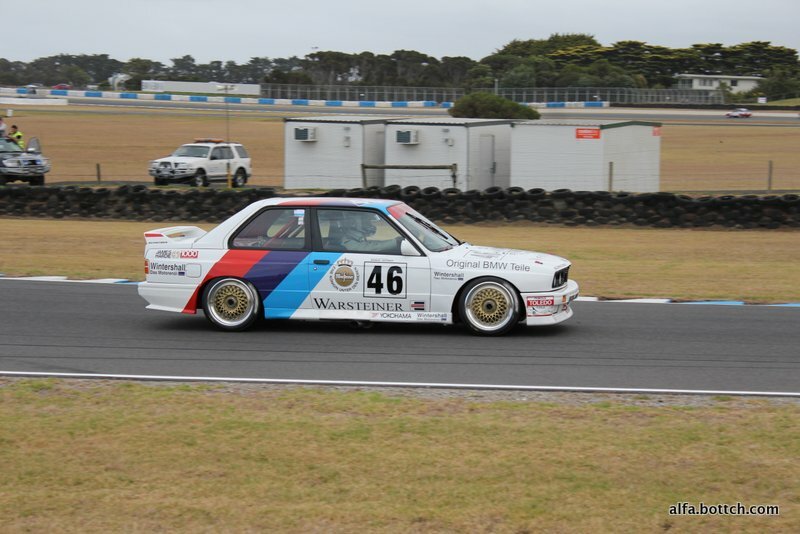 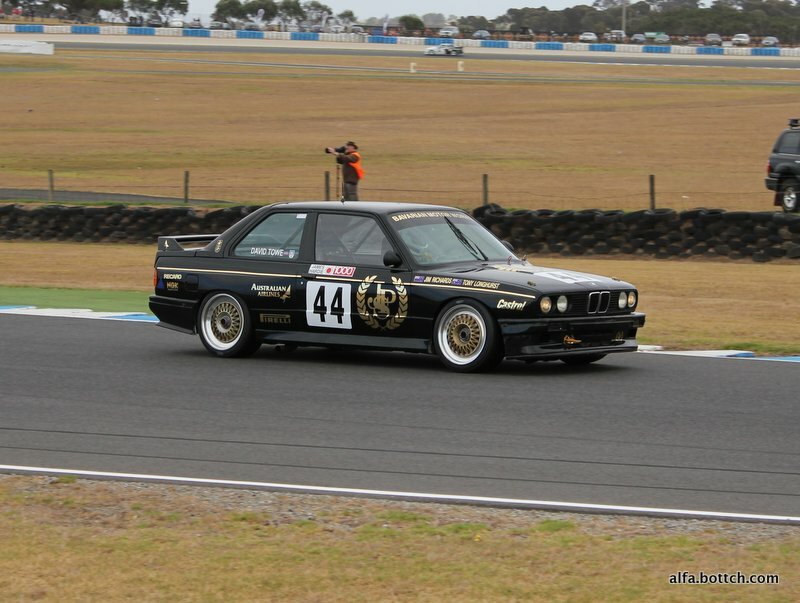 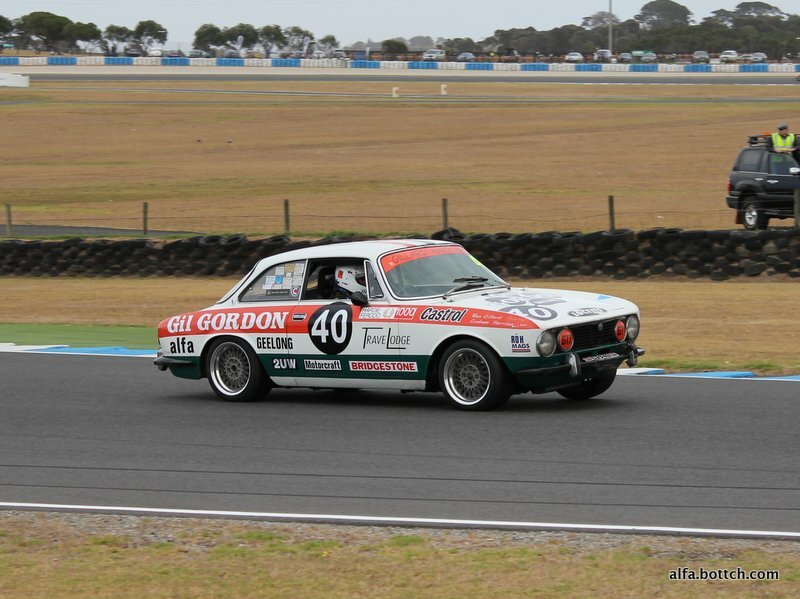 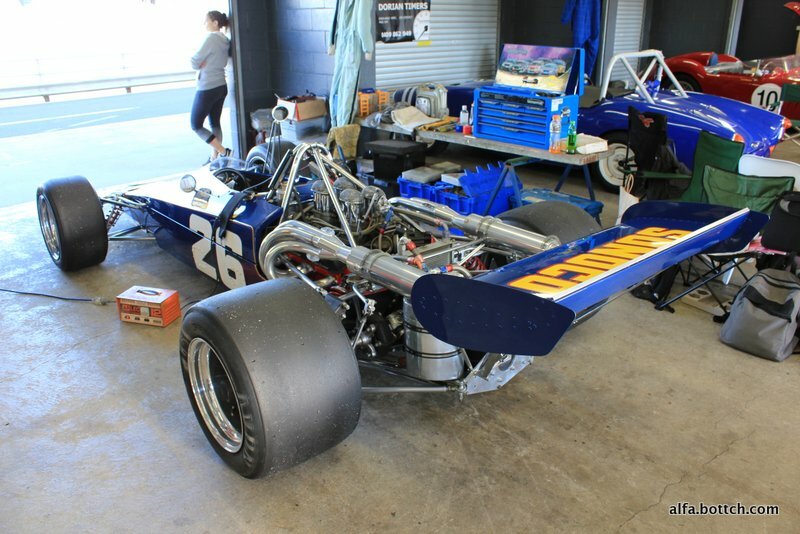 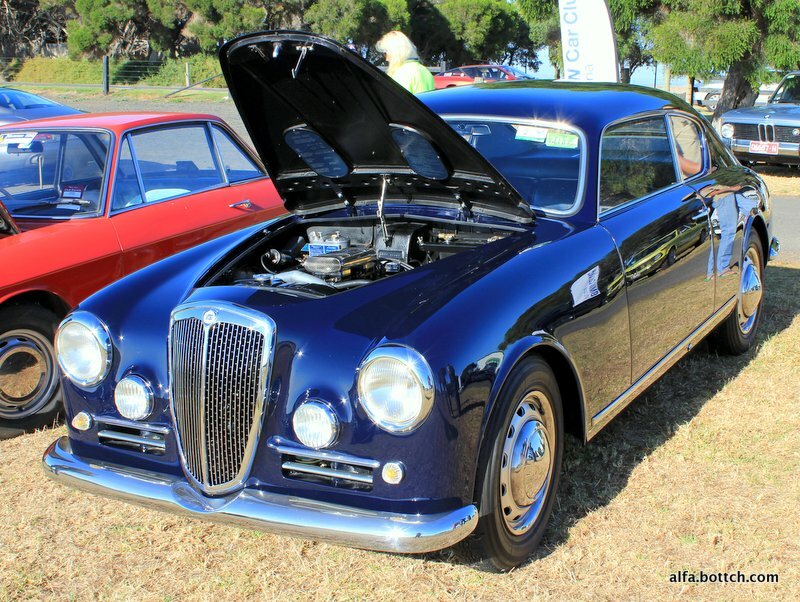 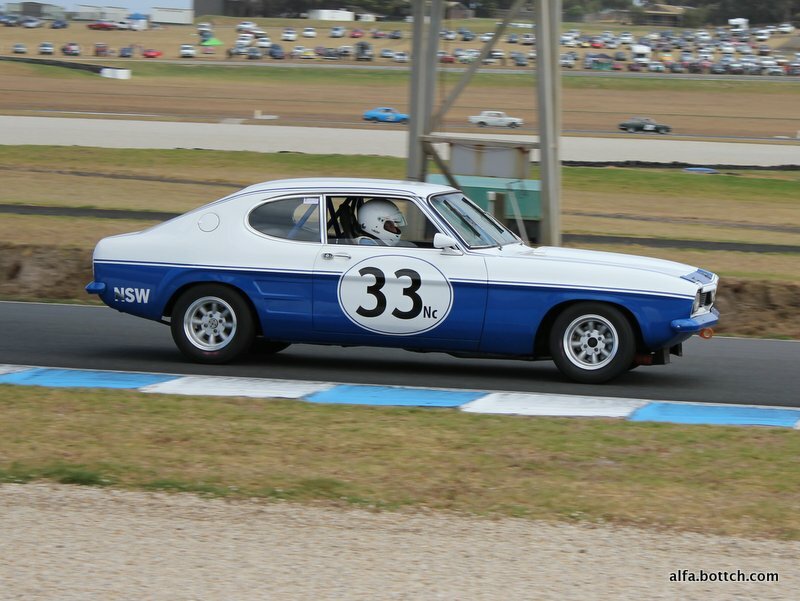 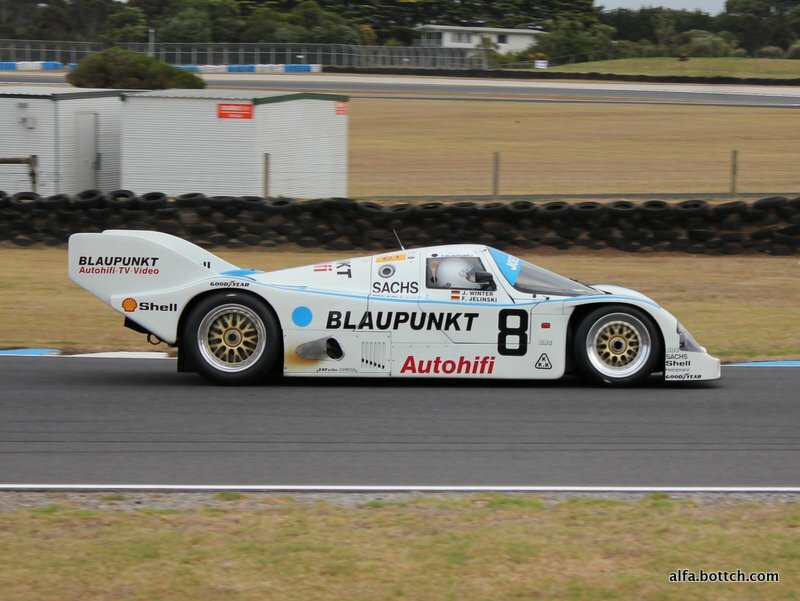 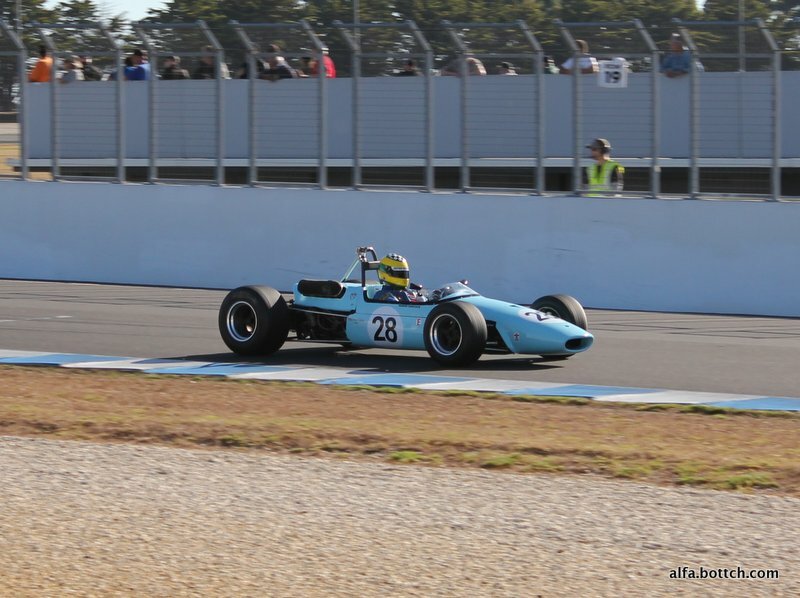 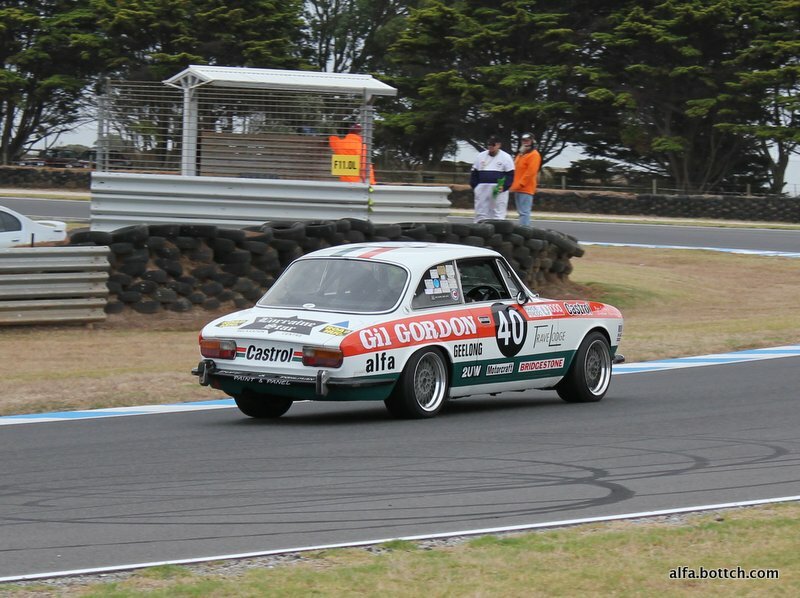 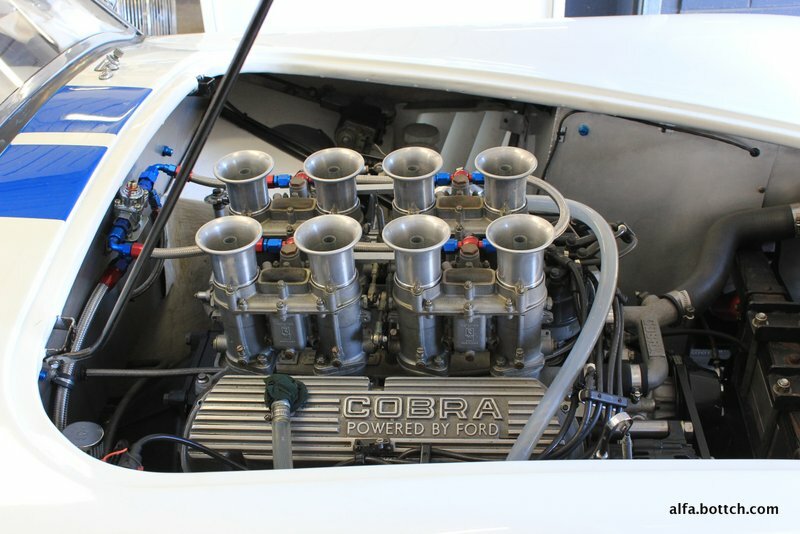 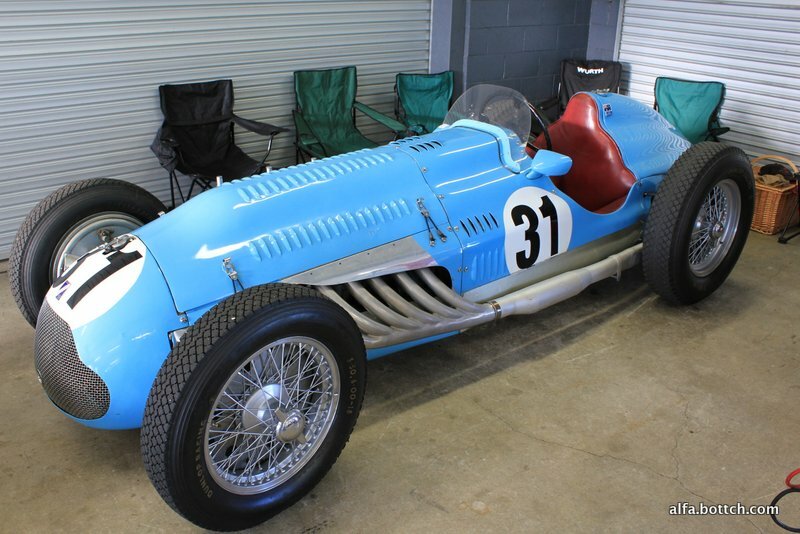 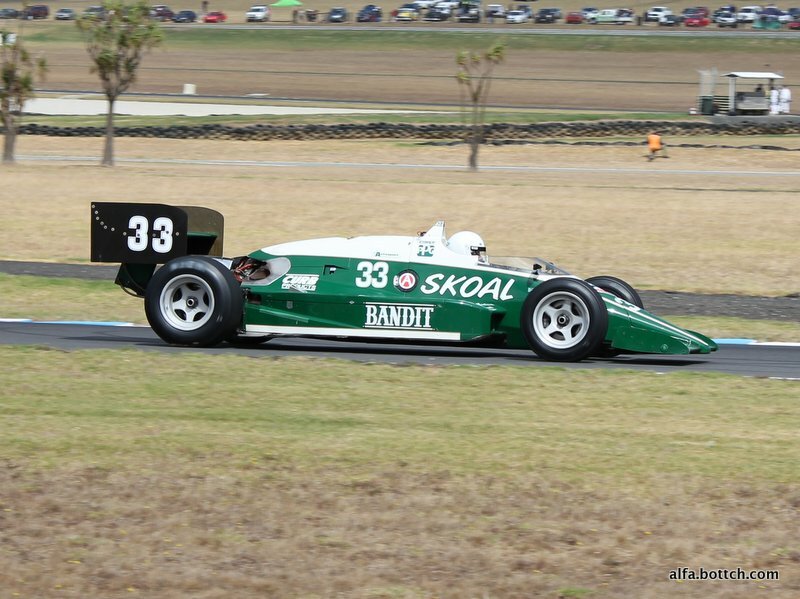 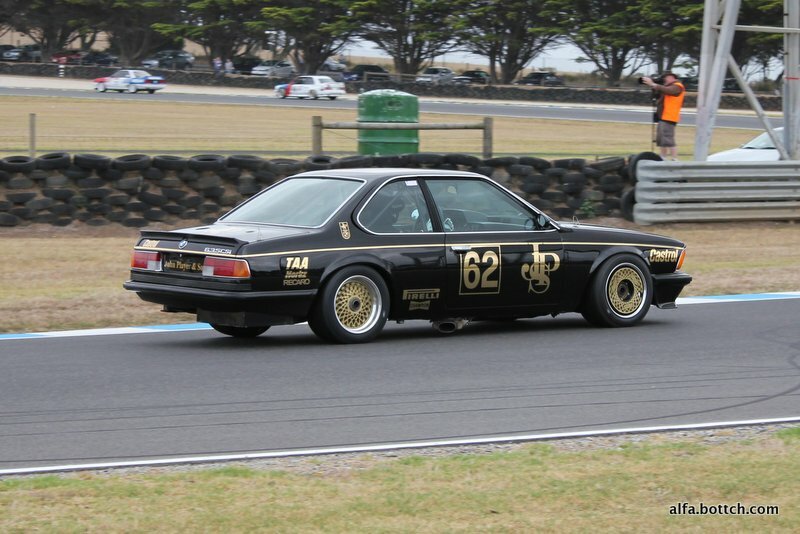 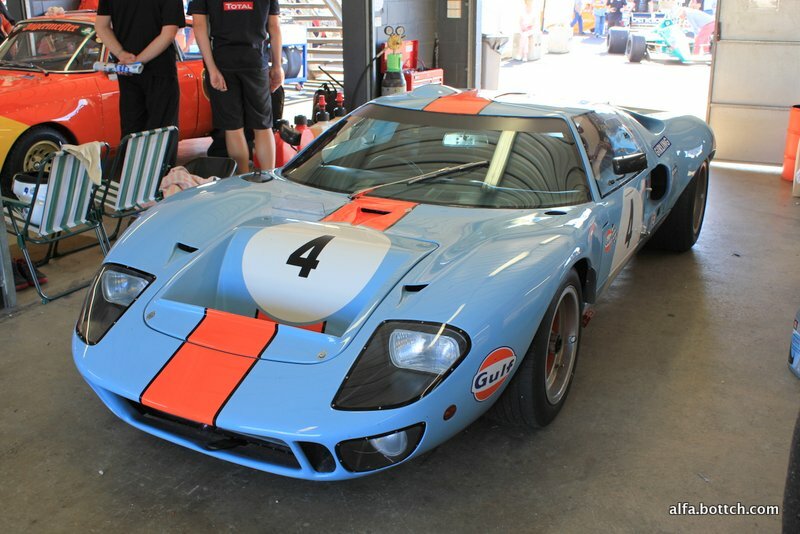 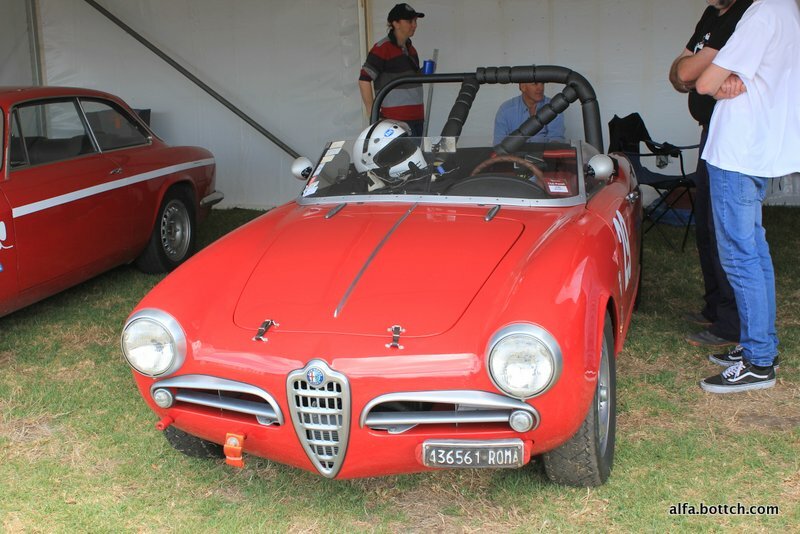 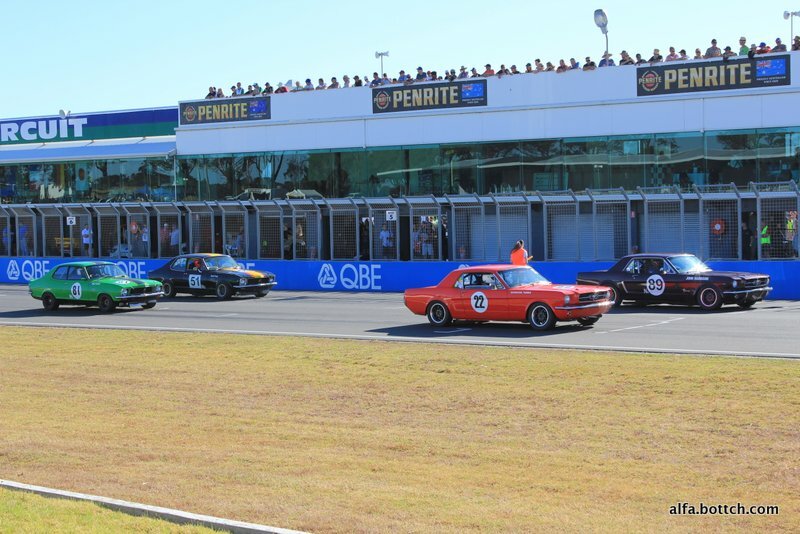 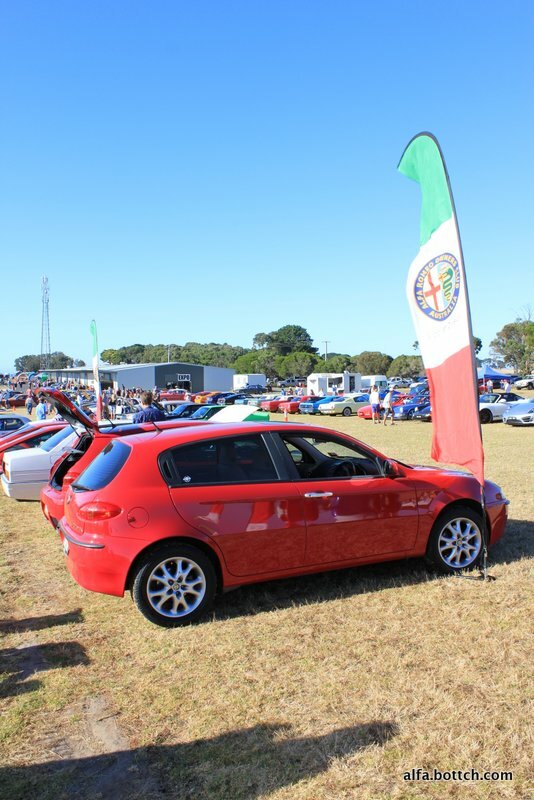 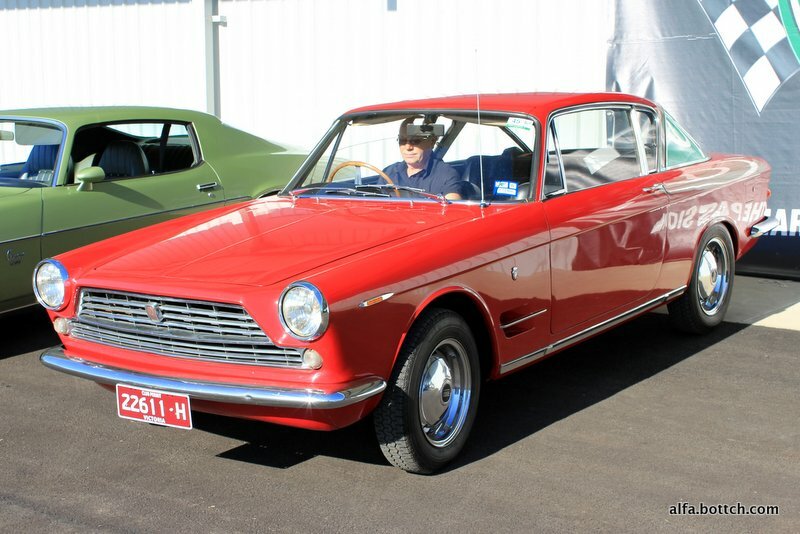 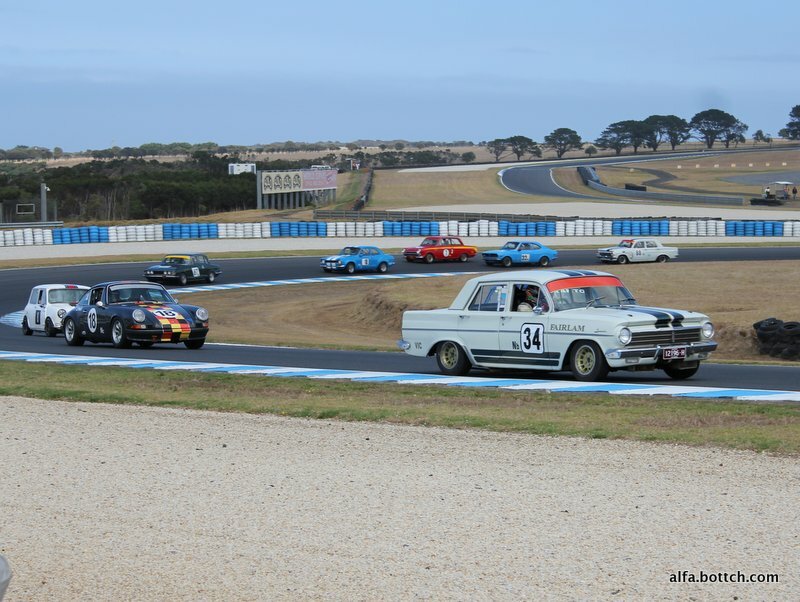 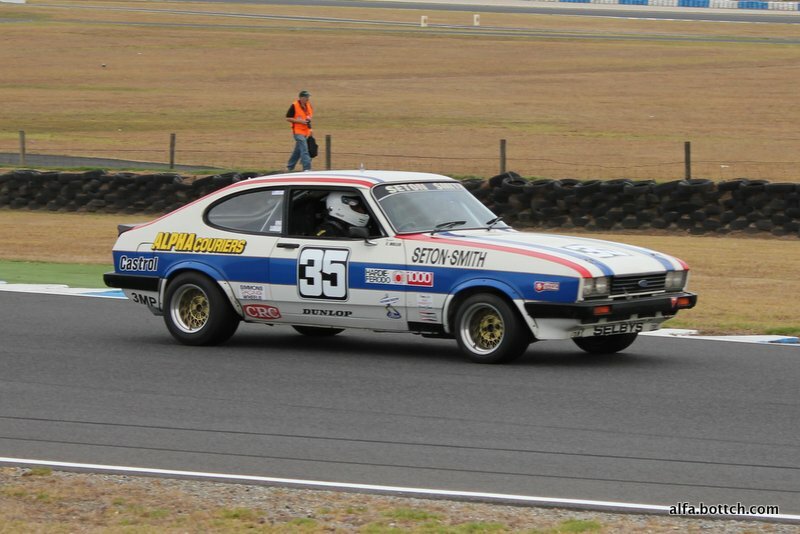 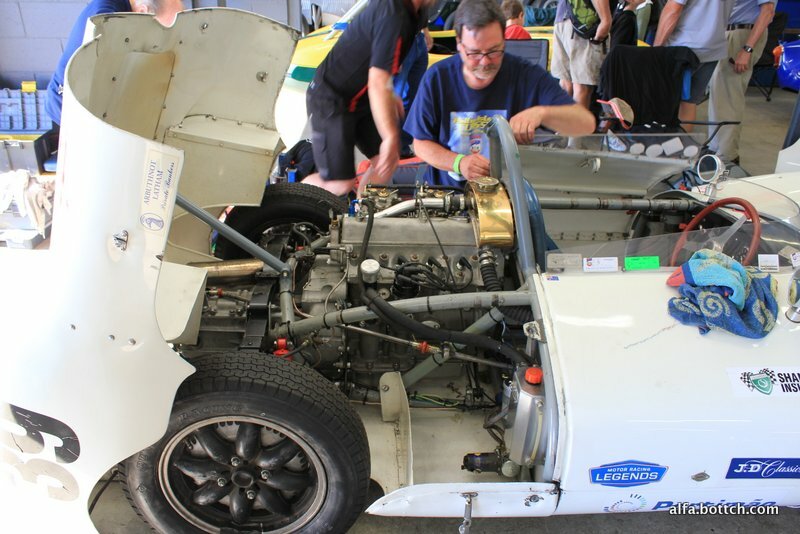 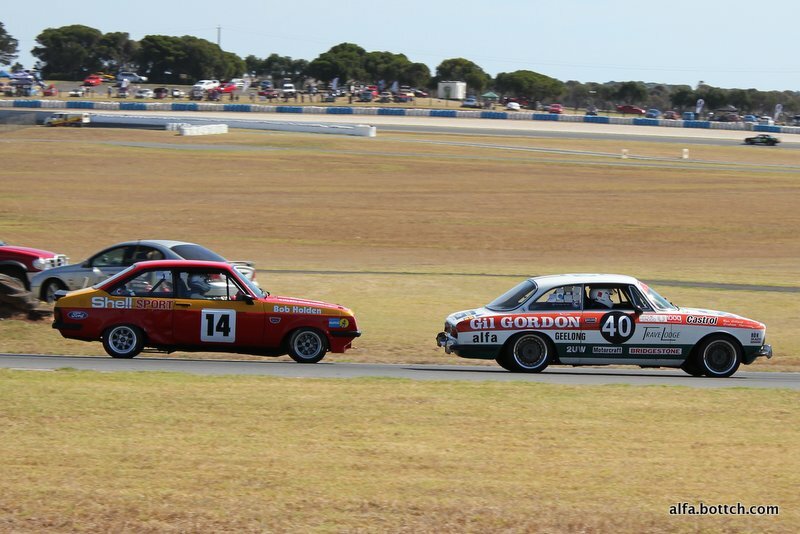 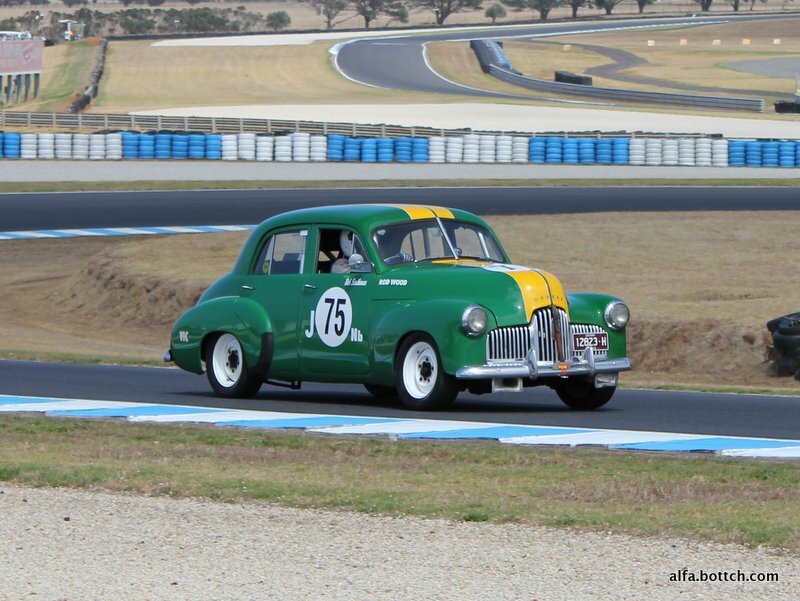 Another fantastic Phillip Island Classic for 2014. 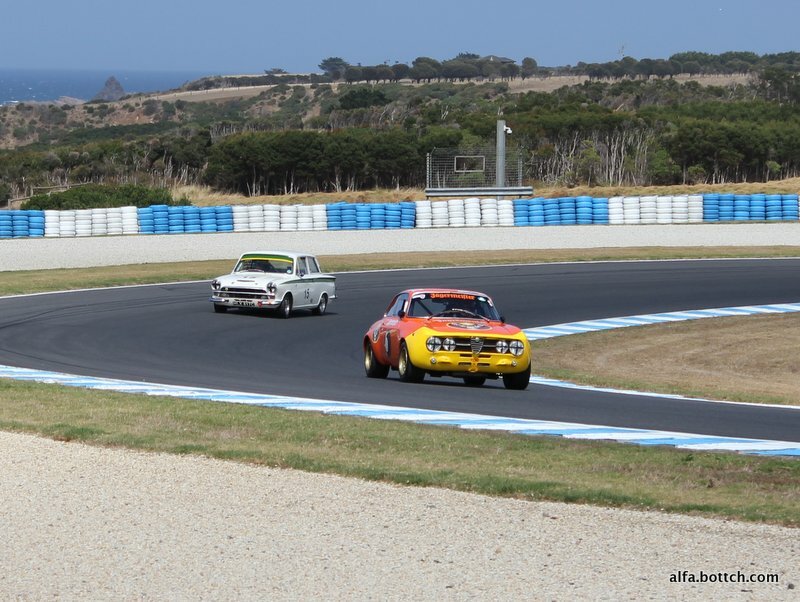 A tasty smorgasbord of machinery everywhere, both on the track and off. 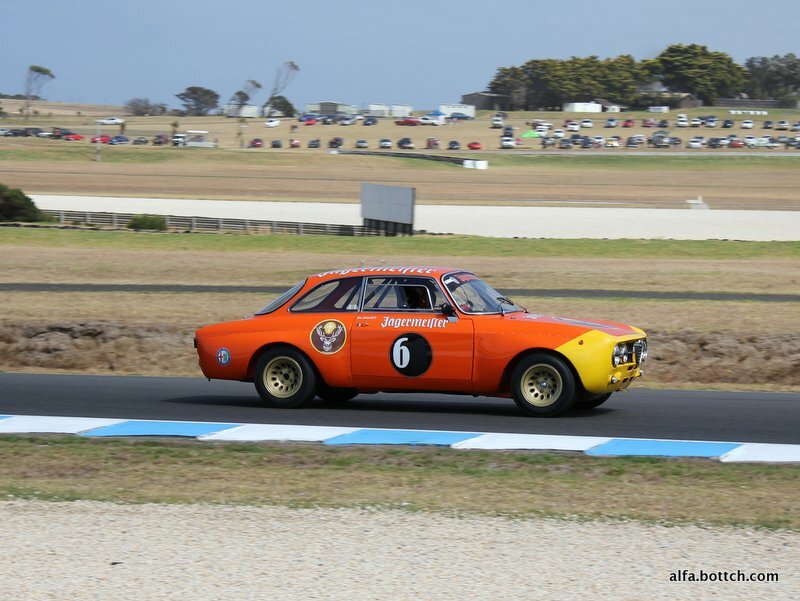 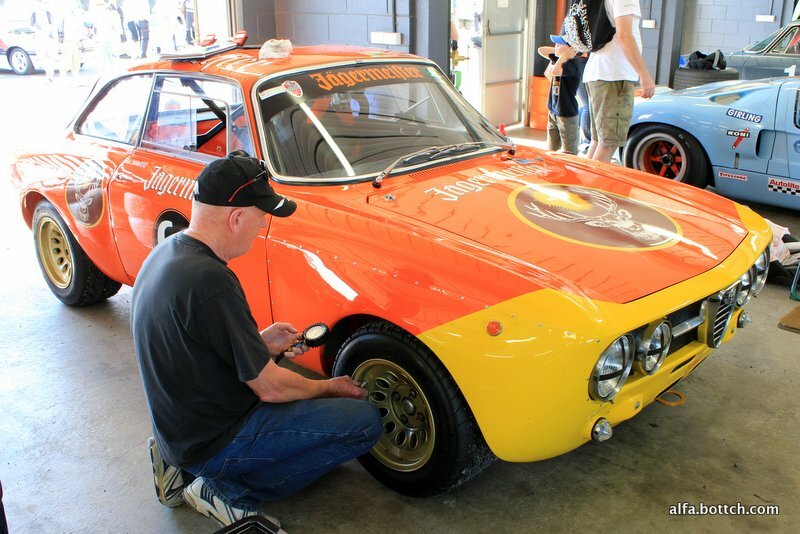 A highlight was Roz Shaw’s beautiful GTAm replica brought in from the UK to compete – gorgeous in yellow and orange Jägermeister livery. 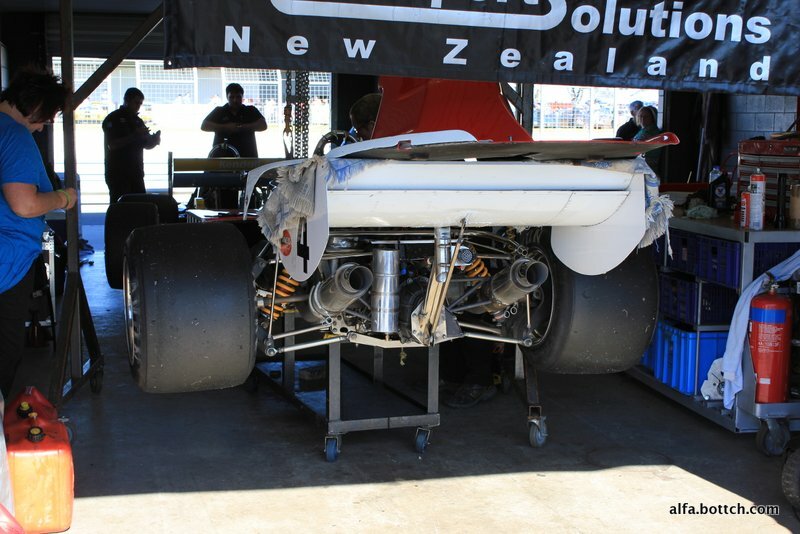 Here’s a selection of images from the day.